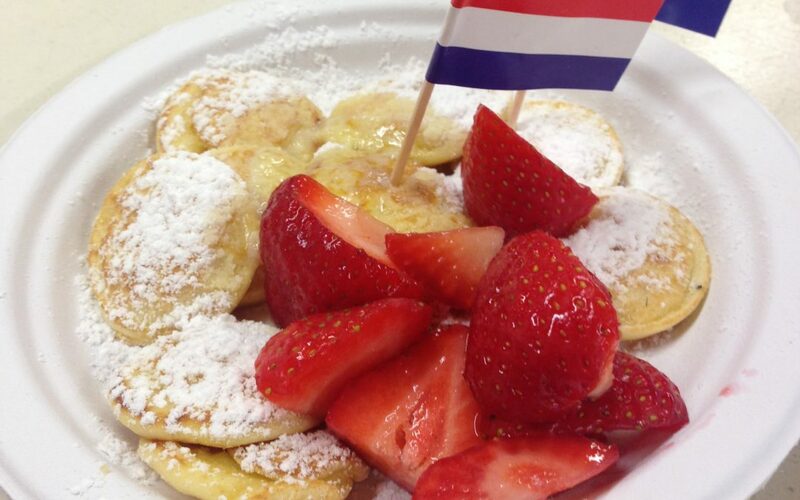 The Little Dutch Pancake Co. Our friend and pancake specialist Ellen will be joining us on Wednesday or Thursday evenings. The problem I have with the pancakes is the children like them too much – when will they learn I don’t like sharing food? BeetleJuice SW will be bringing Ellie the Cocktail van. Need I say anything else about this other than I will see you there every Tuesday! Slice Pizza returning for their Wednesday evening slot, offering their ever popular choice of freshly cooked pizzas. Mevagissey Bay Fresh Fish – is there anything better than a mackerel on the barbie caught earlier that day? Seriously fresh and seriously good fish here on Tuesdays and Saturdays. And finally, Rich’s brilliant Dubcafe, serving some of the best coffee I had in a long time. Bring your own cup to save on the waste and collect loyalty stamps throughout your stay – Dubcafe is with us throughout the week.